In the Sony lineup right now you would likely rank their cameras in this order; A7R III/A9, A7S II, A7 III. But if the latest DxOMark Rankings mean anything to you then you may want to be giving the [amazon_textlink asin=’B07B43WPVK’ text=’A7 III’ template=’ProductLink’ store=’thephobl-20′ marketplace=’US’ link_id=’53d8d718-3129-11e8-8e05-c12cac1280a9′] a little more of a look: it is testing really well against all three of the cameras in the Sony system priced higher than it. Say what you will about the DxOmark rankings and testing system. Sure, there is a valid argument that in the real world, they mean little. However, in terms of the raw data and how, on a minute level, these sensors behave differently, the data is interesting to see. Even only as a simple point of comparison. These Sony A7 III results are something extra special because it proves the point of what Sony has been trying to say about the A7 III. Sony said they wanted to redefine the ‘basic’ full frame camera, to come out with something different, to push the boundaries. It would seem, according to these DxOmark numbers, that they succeeded in doing just that – even when compared to the other cameras in their own system. 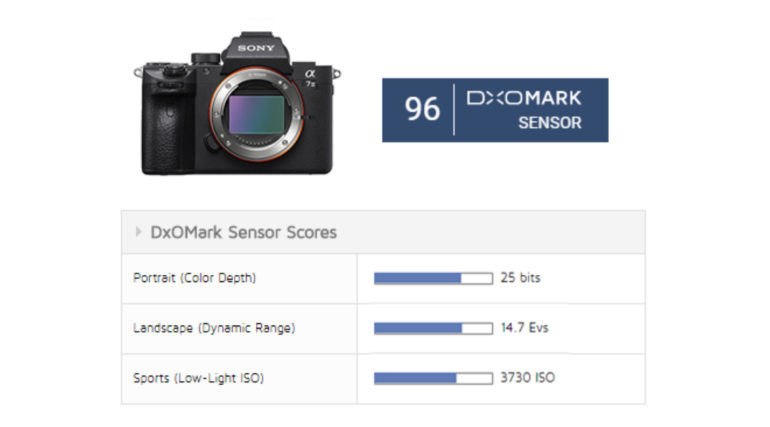 In the DxOmark results the A7 III scored a 96, which is better than the 92 the flagship [amazon_textlink asin=’B06ZY7GNKN’ text=’Sony A9′ template=’ProductLink’ store=’thephobl-20′ marketplace=’US’ link_id=’6363e068-3129-11e8-a645-4b83edd34ac6′] and just shy of the 100-point score earned by the [amazon_textlink asin=’B076TGDHPT’ text=’A7r III’ template=’ProductLink’ store=’thephobl-20′ marketplace=’US’ link_id=’5ca77a93-3129-11e8-9435-c1193af7639a’]. As well, for reference, it’s much better than the 85 scored by the A7s II. 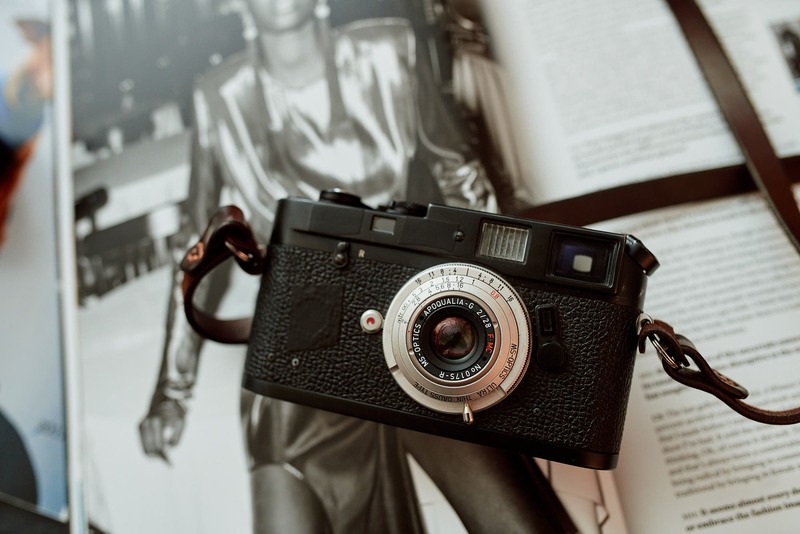 This is important because both the A7r III and the A9 (as well as the A7s II for that matter) are significantly more expensive cameras than the A7 III. Which supports the Sony claim that this ‘base model’ is something special. Are the real world results going to mimic these lab tests? That remains to be seen really, but if anything it is notable that it is performing so well above its price point in the lab testing. 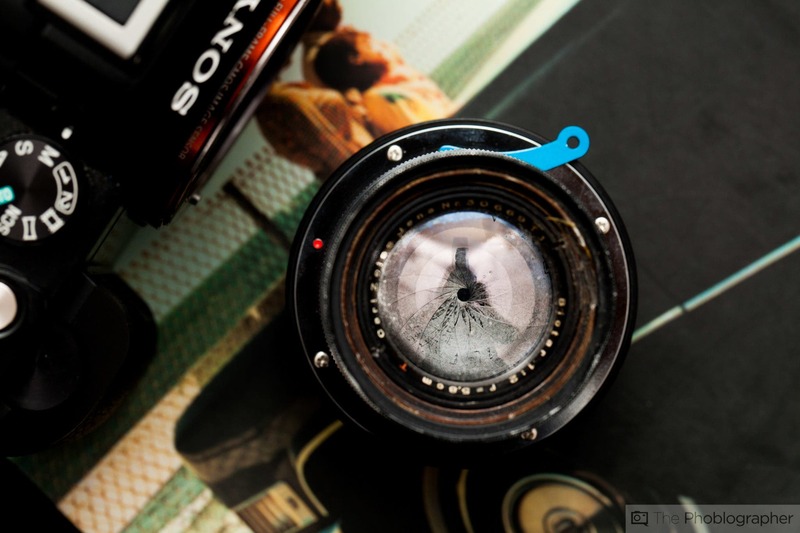 If you would like to learn more you can find the full write up over on DxOmark. 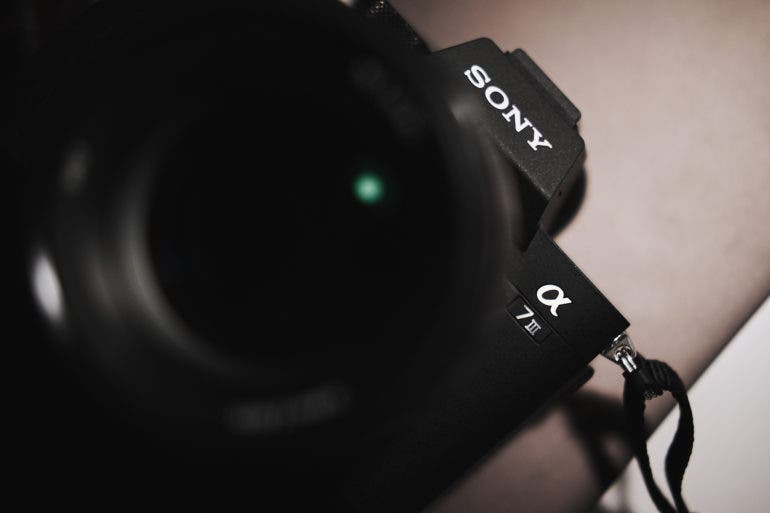 Be sure to check out our first impressions and extended thoughts on the Sony a7 III.